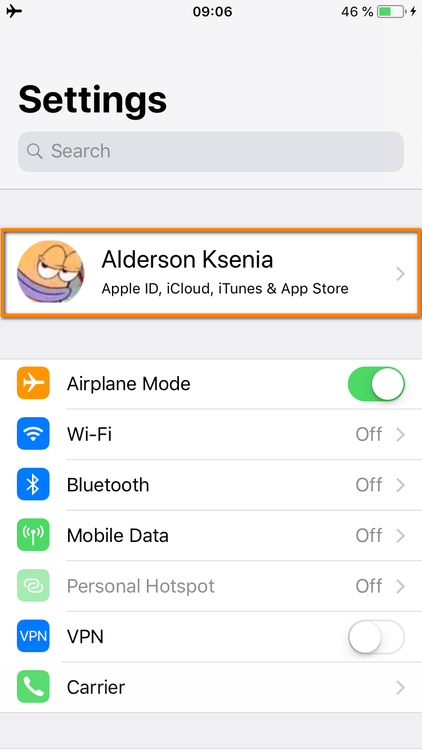 Home » How to restore messages on iPhone? 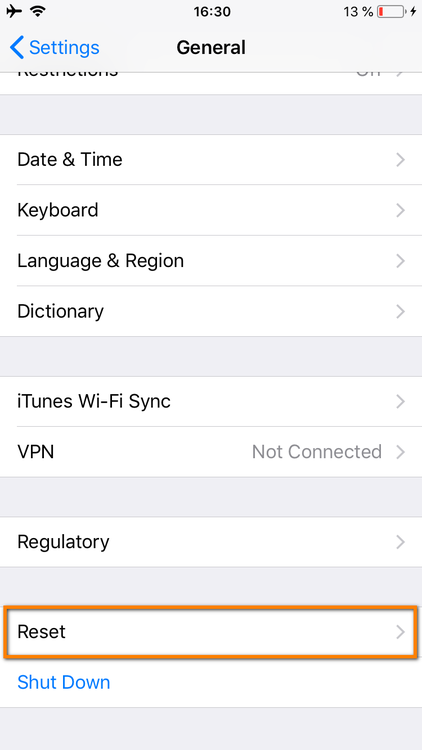 This article will help you figure out how to restore text messages on an iPhone. Or it’s actially serious, like you need to use your conversations as evidence in court of law. I hope it never happens to you, but still. I strongly recommend you have an up-to-date backup of your phone in order to prevent any unpleasent suprises. 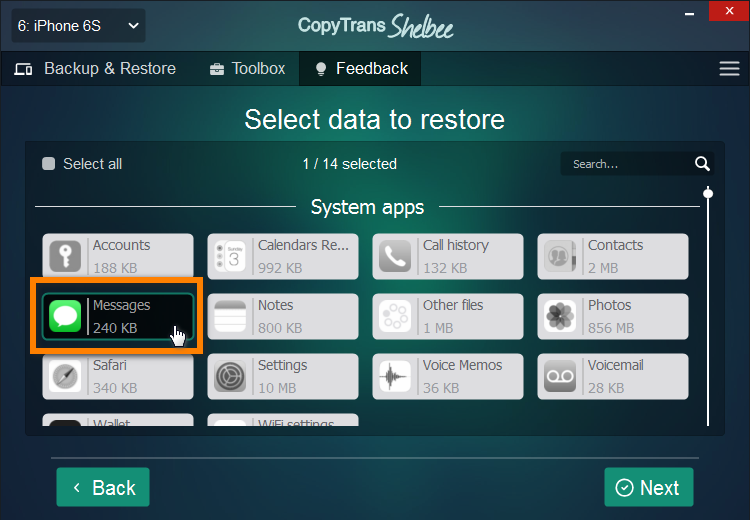 So, how to restore even deleted text messages back to your iPhone? I’ll show you 3 pretty easy ways. This method is the easiest one and all your data won’t be overwritten, just the text mssages. 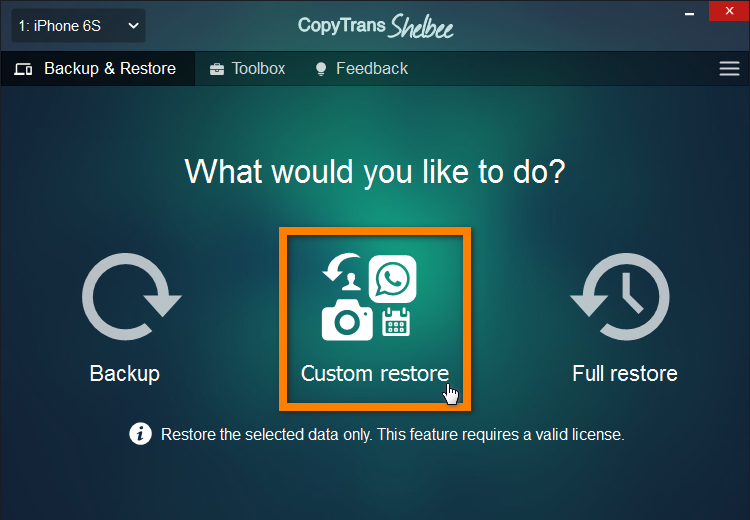 Run CopyTrans Shelbee, plug in your phone and click “Custom restore”. Click the pencil to choose the backup you want to restore from. 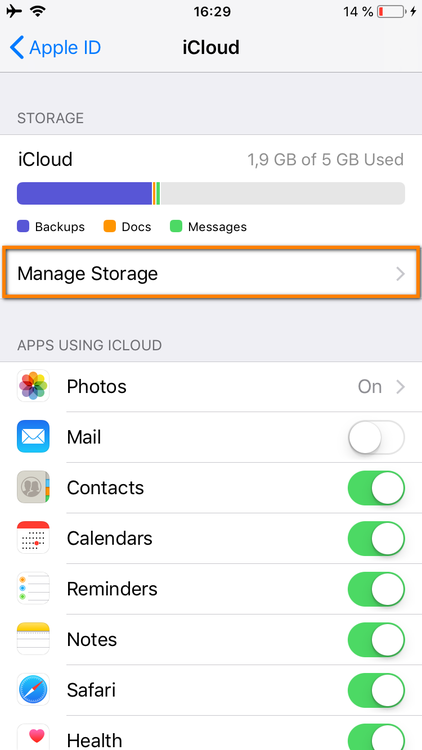 Here you should select the iPhone backup, which contains your messages. Now you need to select “Messages” and click “Next”. NOTE: To make sure that all your messages are transferred, we recommend selecting “Accounts” along with the “Messages” during this step. Please, keep in mind that existing messages on your phone will be overwritten. Click “Next”. Before restoring we make a temporary backup just in case something goes wrong. Who knows what can happen next? Zombie Apocalypse? Ragnarök? You probably won’t wait until the restoring process is finished. So go ahead, unplug your device and try to save the world. But still, it is better to wait. That’s pretty much it. Get a cup of coffee and wait until the restoring process is finished. Yawn! Wow, it’s done! 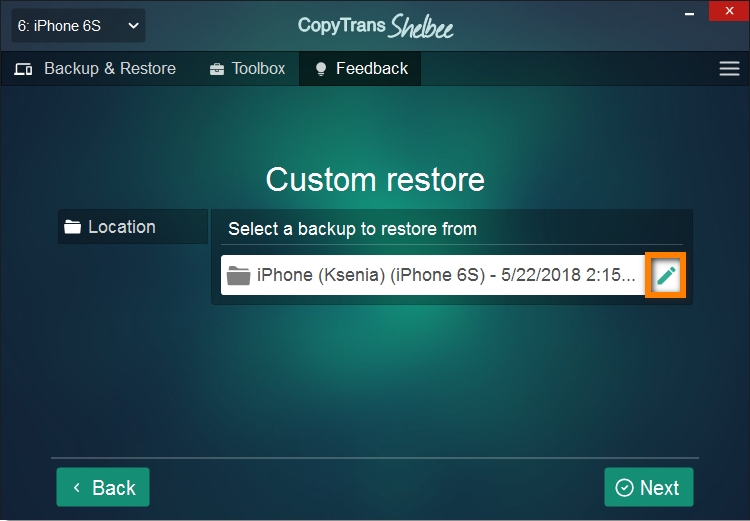 This is how you easily restore deleted messages on iPhone. Thank me later. 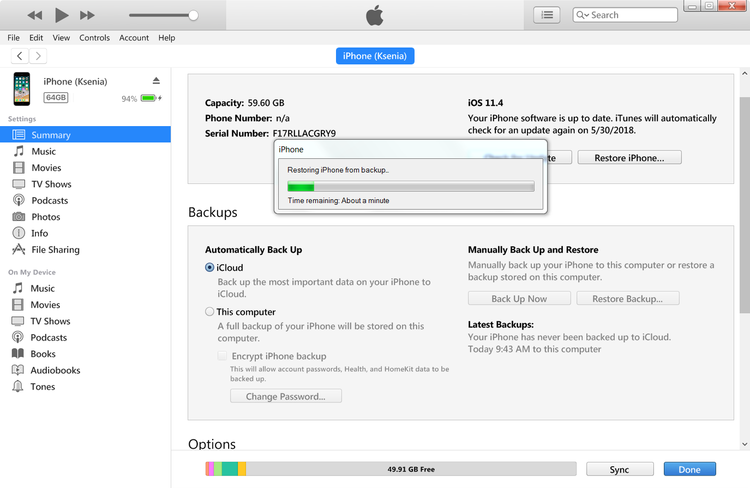 Okay, back to Apple, next stop is restoring the messages from an iCloud backup. 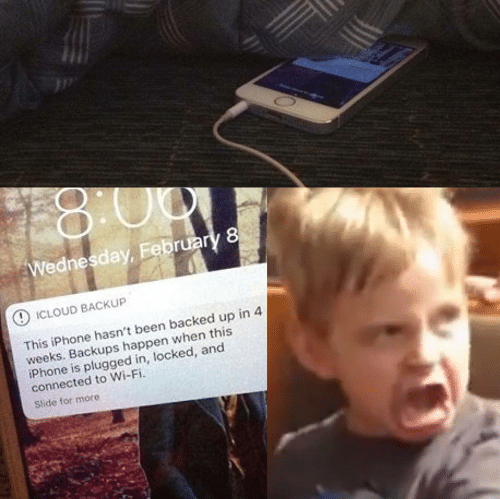 Don’t be mad at Apple for all their reminders to back up your device. It’s really a good thing, especially when you need to restore deleted text messages to your iPhone. First of all, open “Settings” on your iPhone and tap on your name. Now it’s high time to remember which of your backups may contain the messages you are looking for. 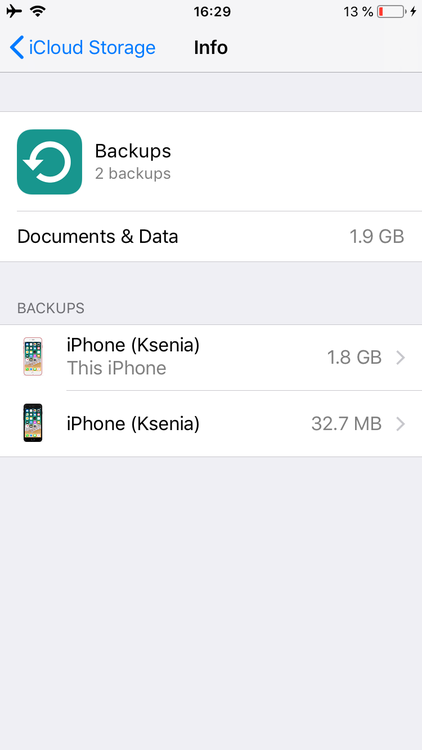 To restore your iPhone from this backup go back to the “Settings” and choose “General”. Scroll down and find the “Reset” tab. 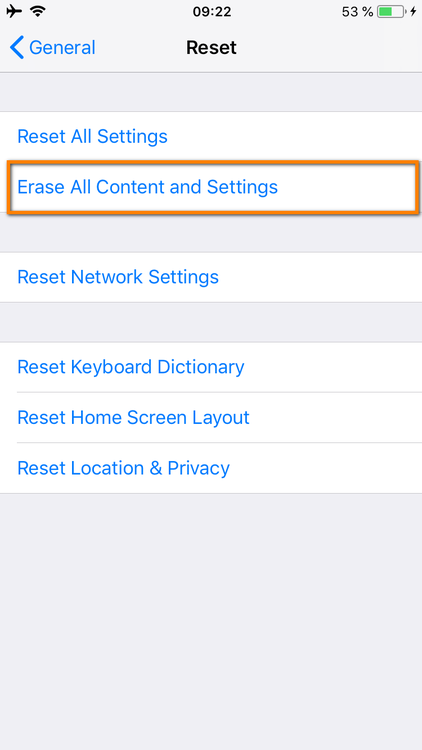 Here you need to choose “Erase All Content and Settings”, then “Erase now”. Yes, exactly. This will overwrite all your data, sounds terrible, I know. But that’s what Apple does. 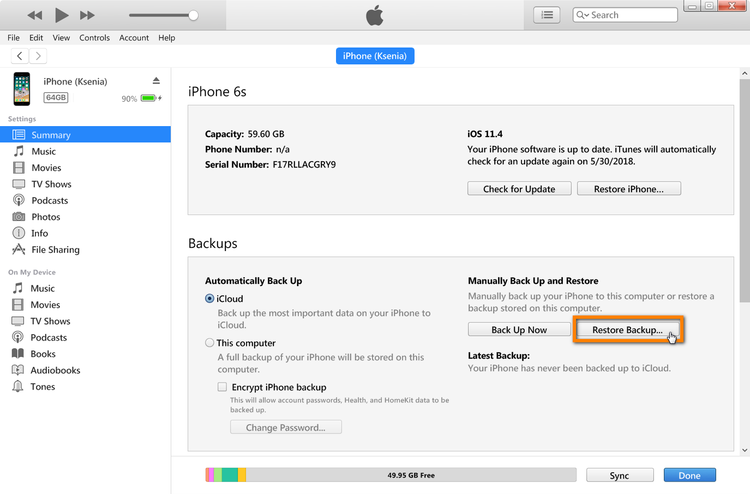 But don’t worry, you will set up your iPhone right after reboot using one of the old backups. 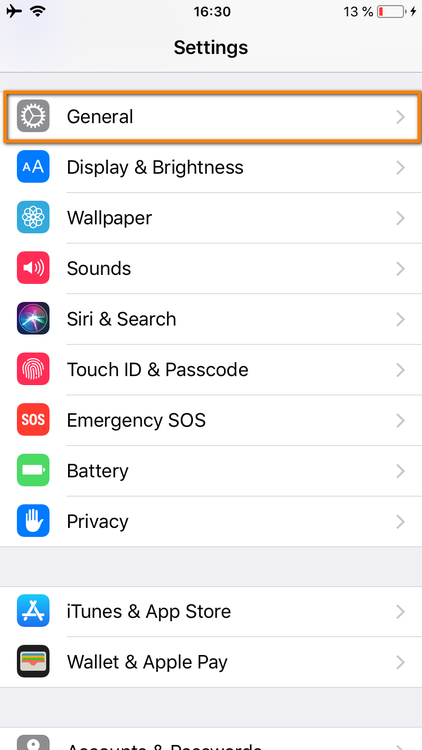 Then your iPhone will reboot and take your through the set up steps. 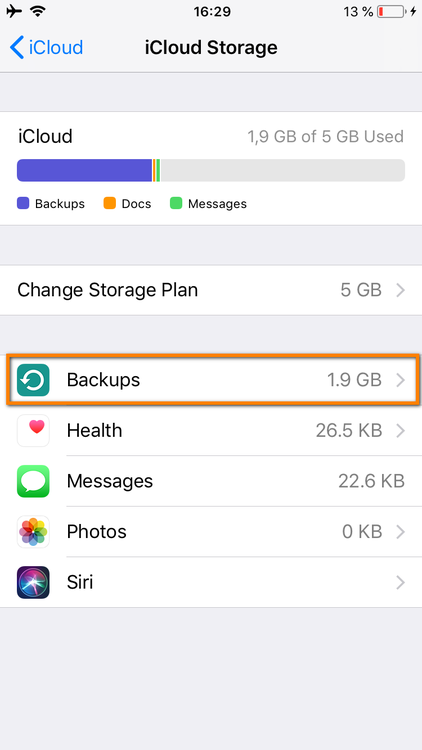 At the step when you get the option to restore your device from an old backup, choose wisely, make sure you don’t forget which backup you need. 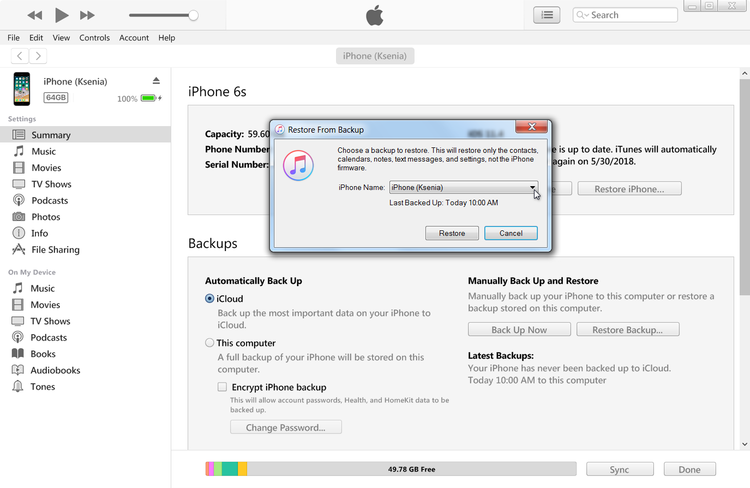 iTunes also might be helpful in restoring your deleted messages. 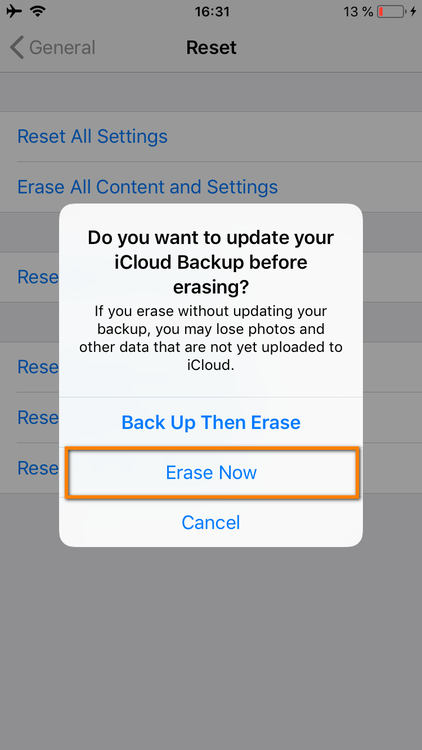 Though, by doing so, your data will be overwritten as well as when you restore from an iCloud backup. 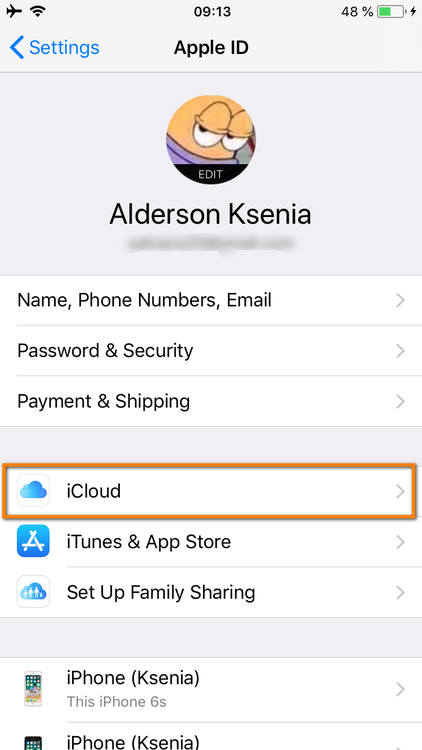 Start with connecting your iPhone to the computer and open iTunes. Then click on the phone icon in the upper left corner. 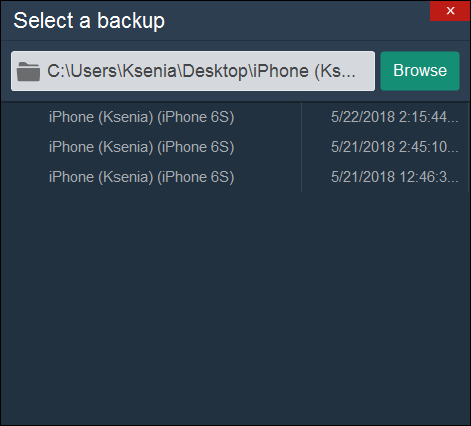 Choose the backup you want to restore from. Yes, again you need to recall where your messages can probably be. 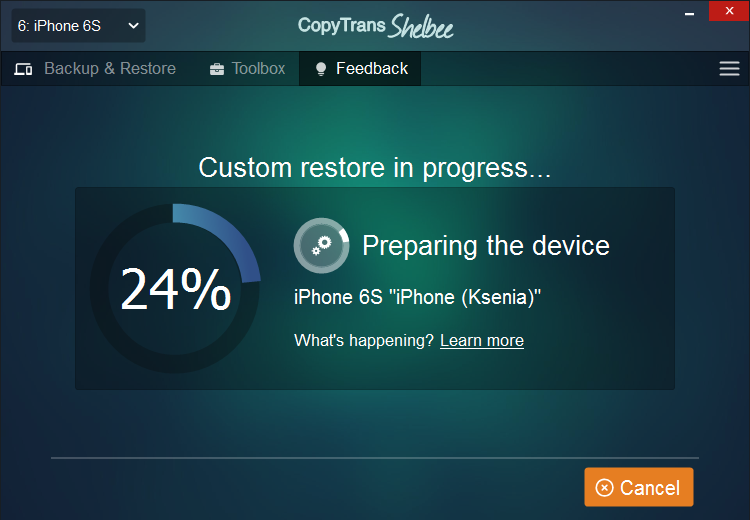 Okay then, restore is in process. Wait until it’s finished. That’s the happy end of our story, folks. Don’t forget to keep your backup up-to-date! Hope it was helpful for you, and if it’s not, let me know what you think in the comments below. Ksenia is obsessed with food photography, video games and computer science. She could probably fix your laptop as well as she cooks the Neapolitan style pizza. Now she is open to share her knowledge of CopyTrans products with you, but remember: Ksenia doesn't share food.